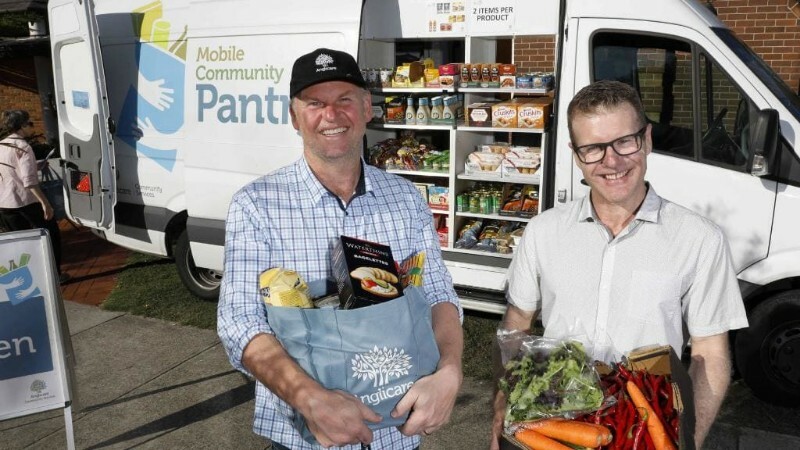 Anglicare’s Mobile Community Pantry and Mobile Community Pantry Fresh Food vans provide grocery or fresh food items at very low cost to help stretch your budget further. Community members are welcome at each site and all you need to do is bring along your Pension, Health Care or Immigration Card. In exchange for a small contribution – $10 for groceries and/or $2 for fresh food – you can then fill a bag with items of your choice from the stock available. 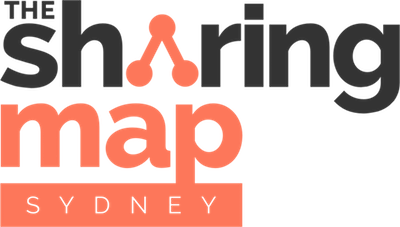 Every second Friday 1.30pm – 2.30pm.